Point Roberts Marina | NetClimber Web Design Inc.
Point Roberts Marina needed a new website that was more vibrant and visually attractive to potential and current clients. The Voyager theme allowed for a video on the home page which gave the visual impact the client was looking for, while staying true to their branding. 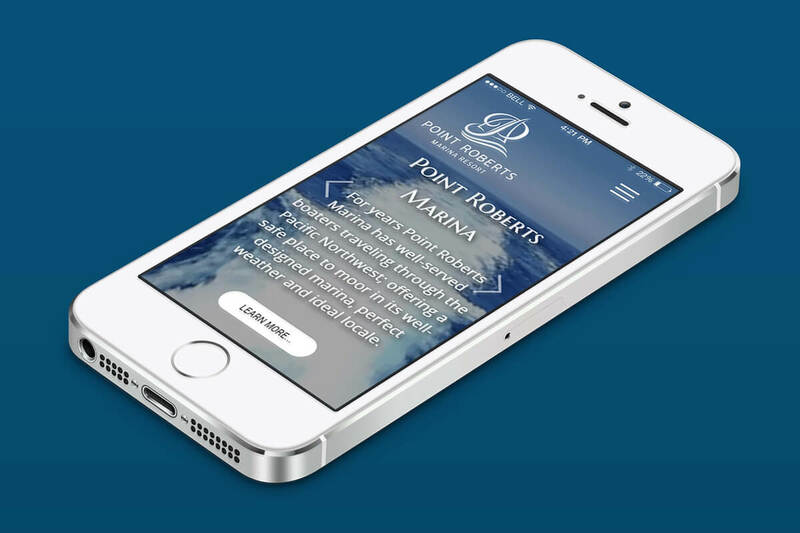 Not only did Point Roberts Marina need a new website, but they also required help with web presence. 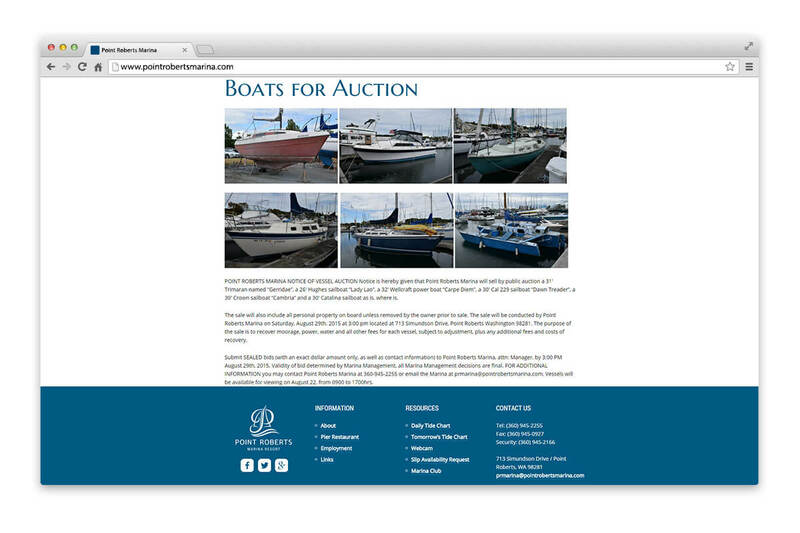 To increase local presence, we created a Google Adwords campaign for Point Roberts Marina. 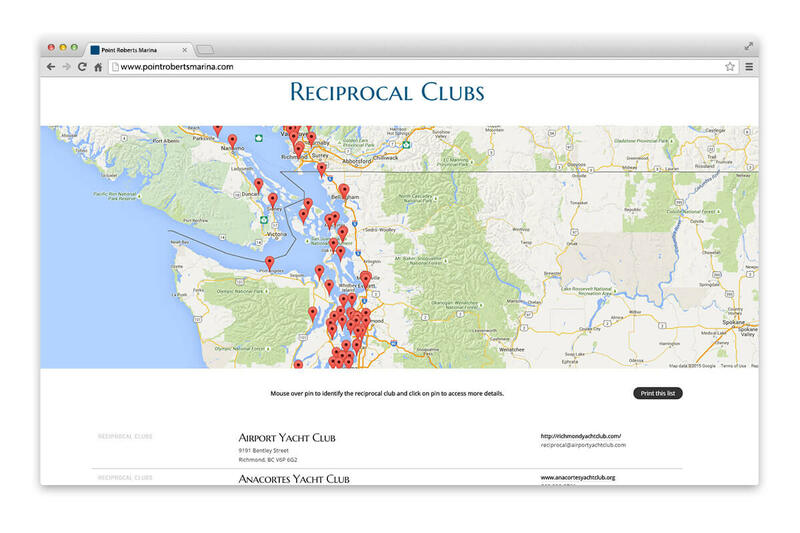 This campaign is very successful in increasing the visitor traffic to their new website.